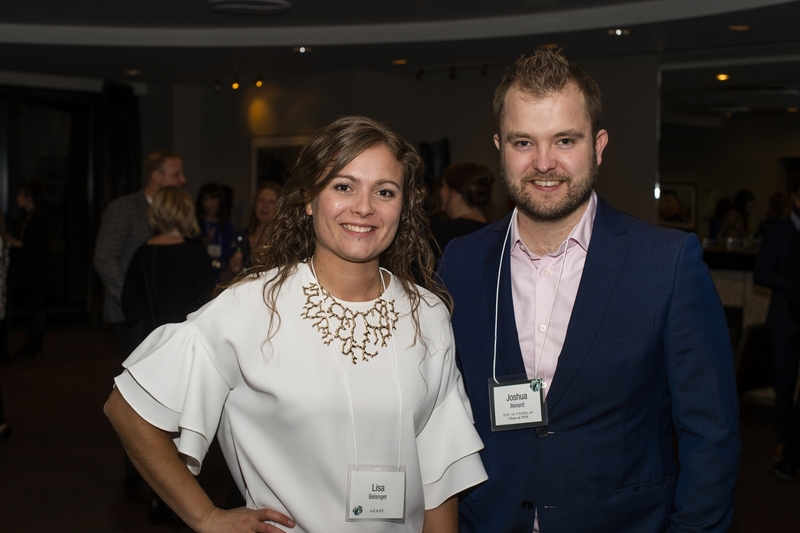 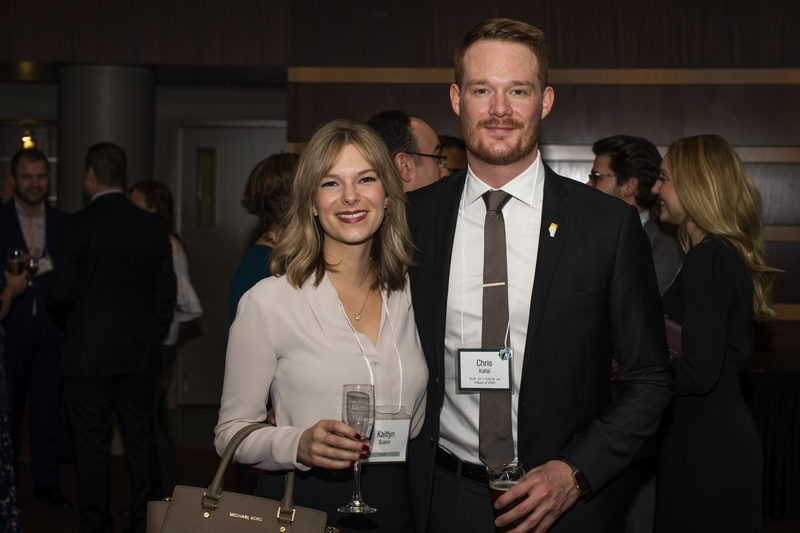 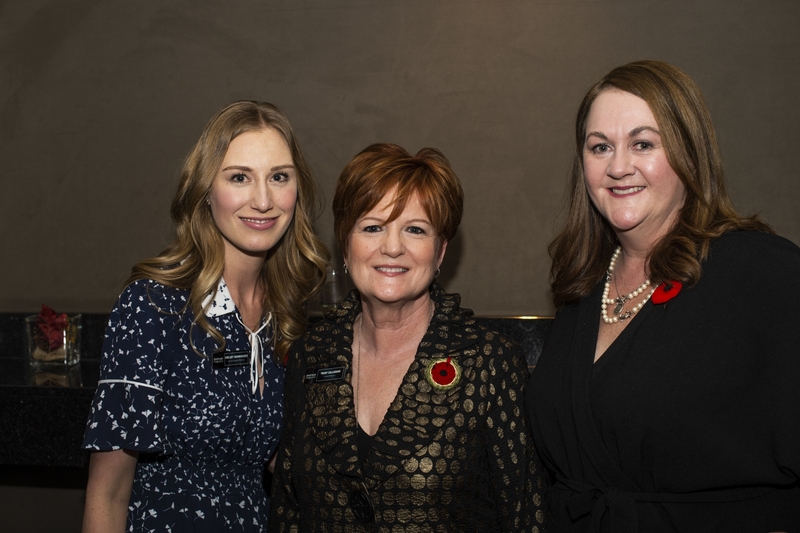 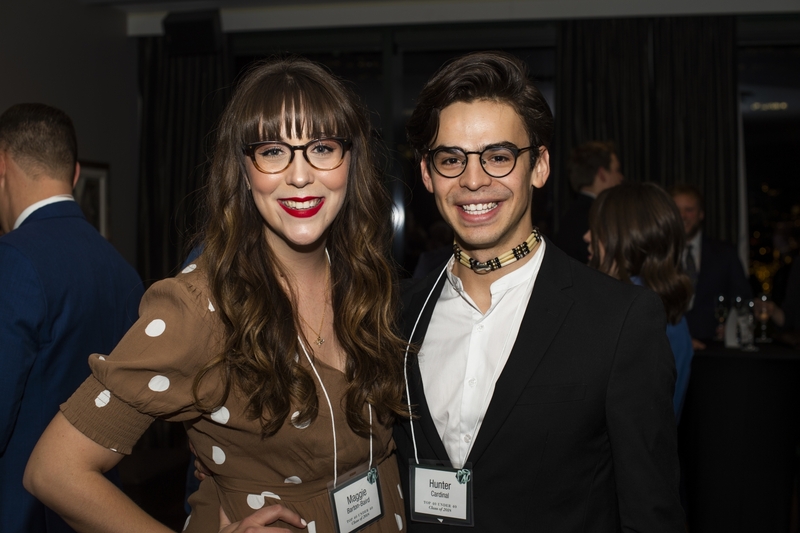 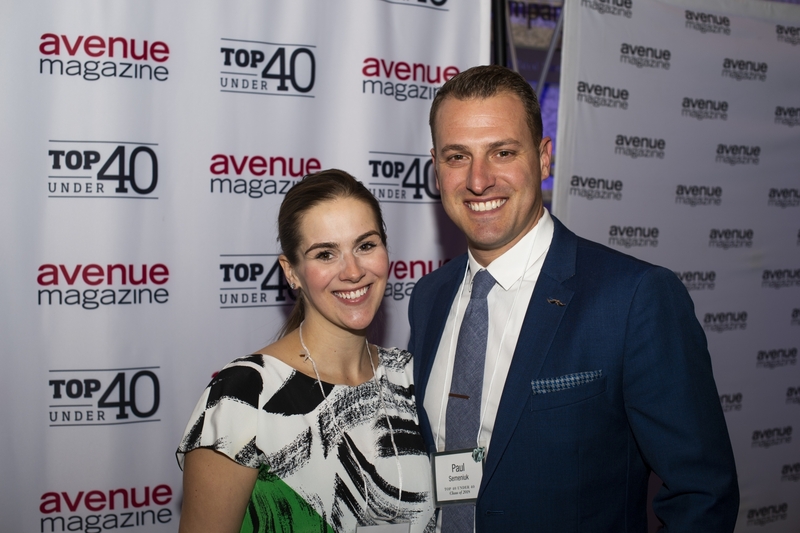 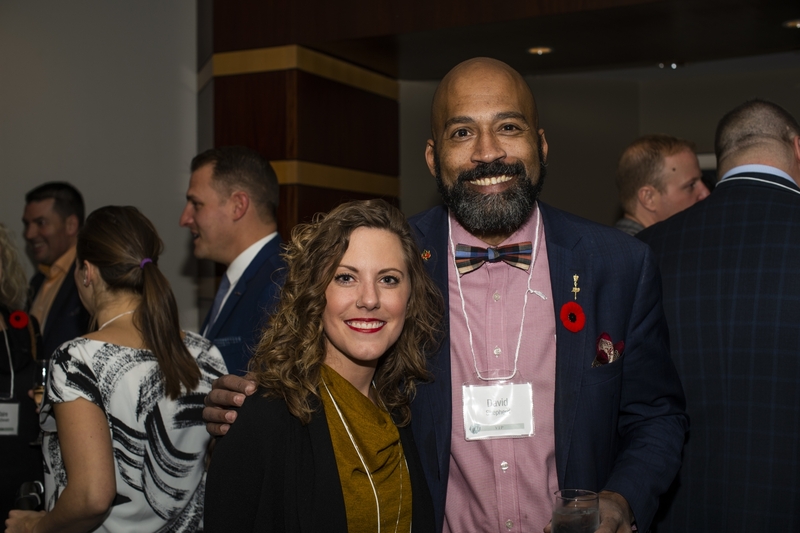 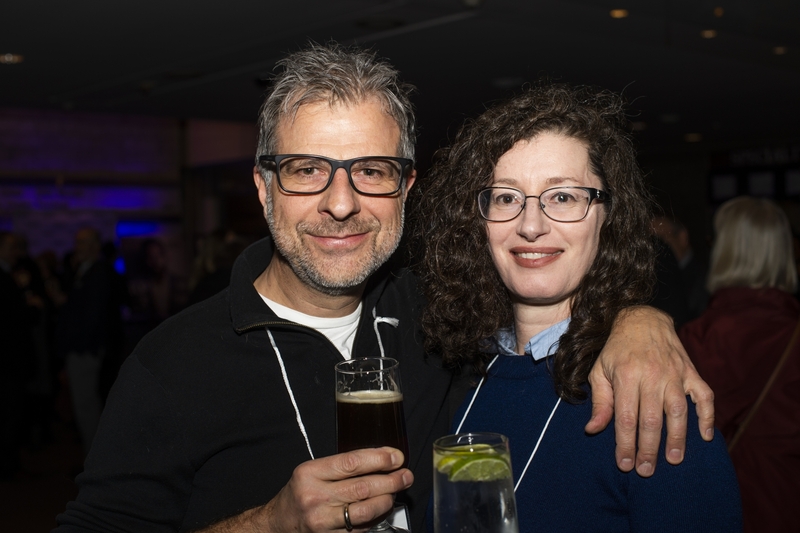 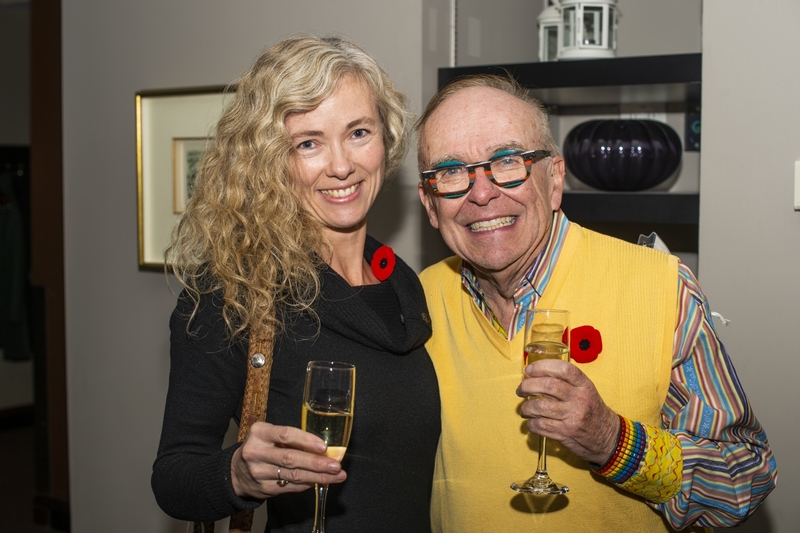 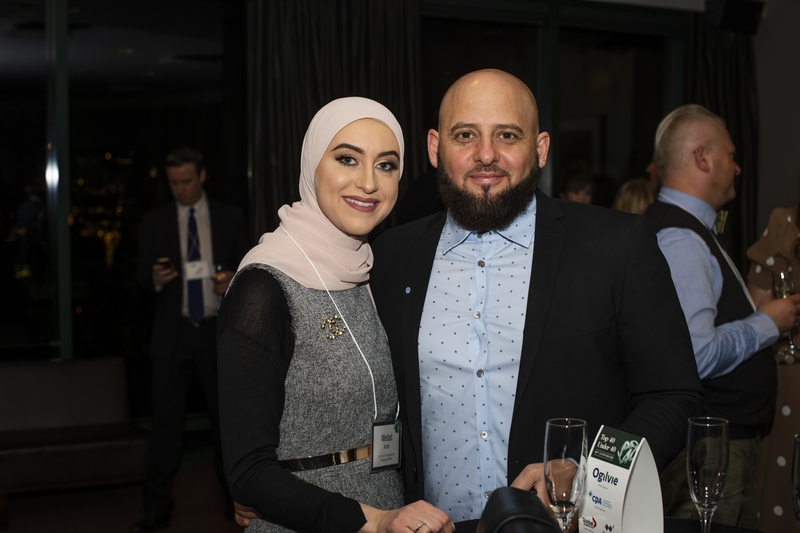 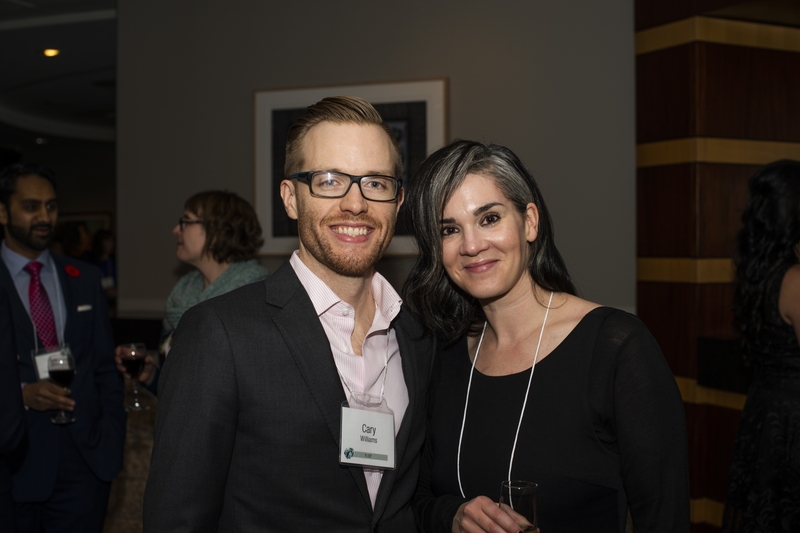 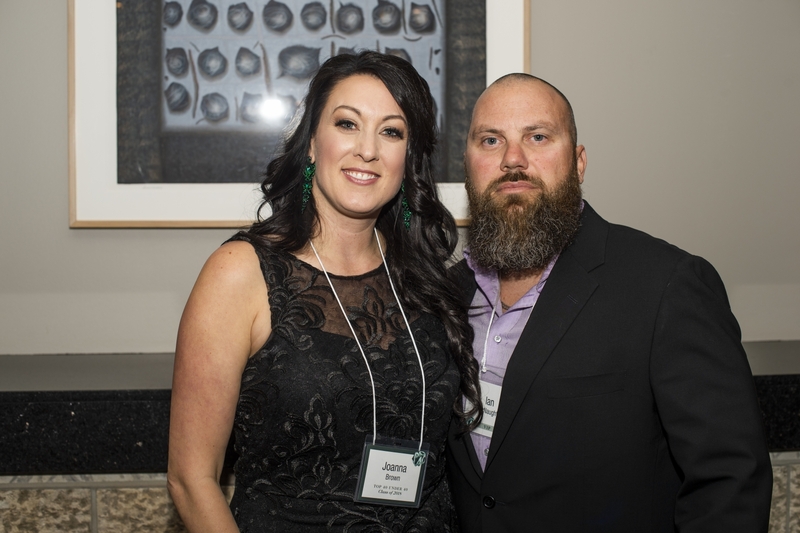 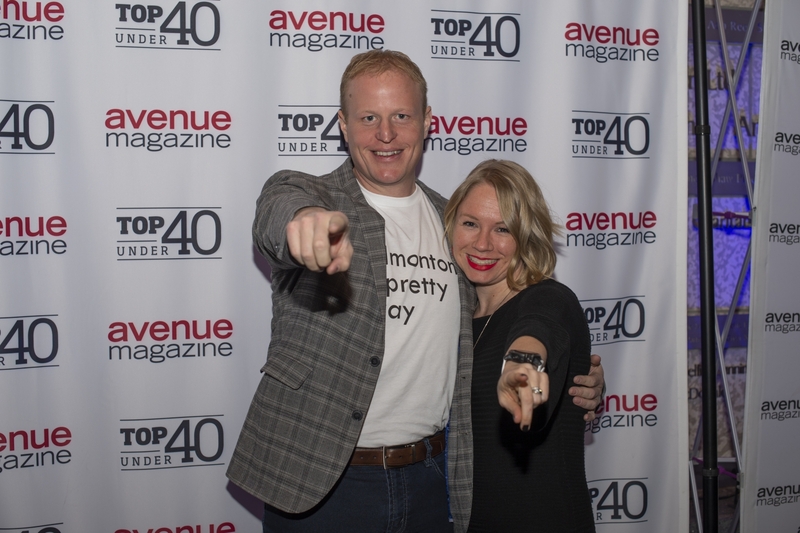 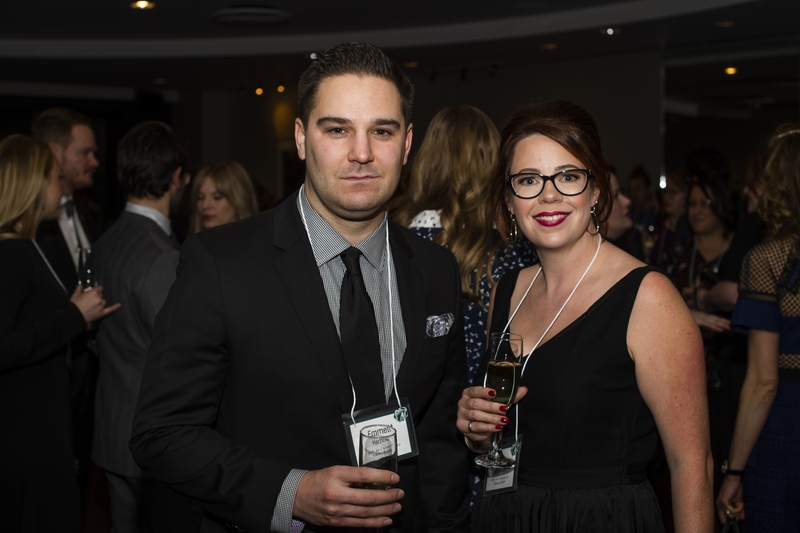 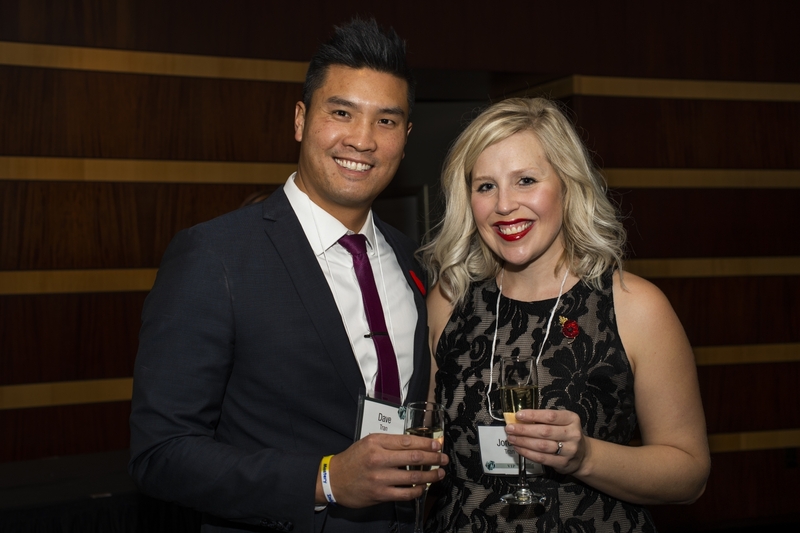 This year marked the 10th anniversary of Top 40 Under 40, and the Top 40 Under 40 Class of 2018 gathered with friends, family, Top 40 alumni and other members of the community at the Winspear Centre on November 7, 2018 to celebrate. 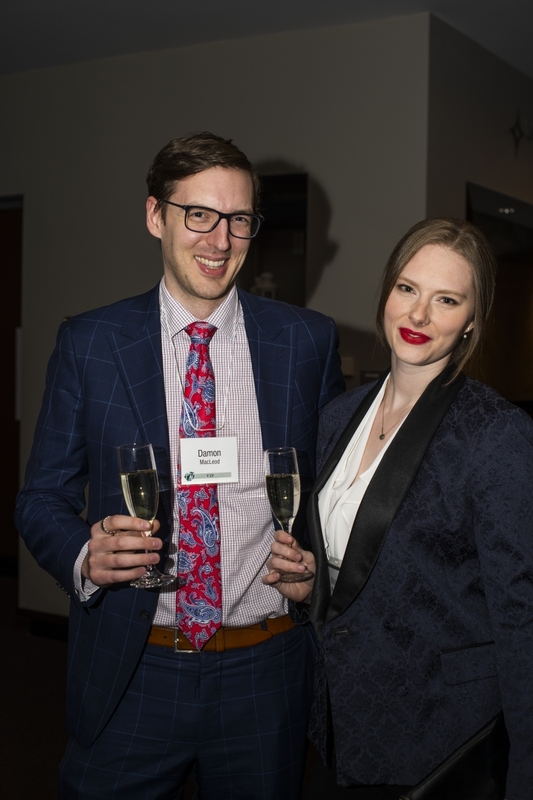 The evening included a formal program with performances by poet Mary Pinkoski, dancer Ashley Anjlien Kumar and musician Don Berner, and celebrated the accomplishments of the inspiring recipients who made this year’s list. 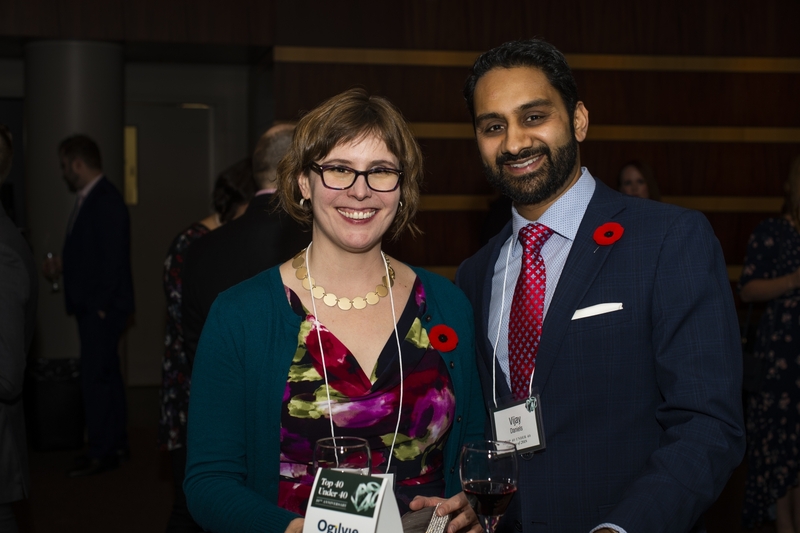 Thank you to our sponsors including Ogilvie LLP, Global Edmonton, Winspear Centre and CPA who helped make this event possible.